Aging is indeed part of human life, the more we add numbers to our age the more we experience physical differences. No human being will escape these changes, unless you have thousands of money to spend in order to apply surgical cosmetics towards your body. 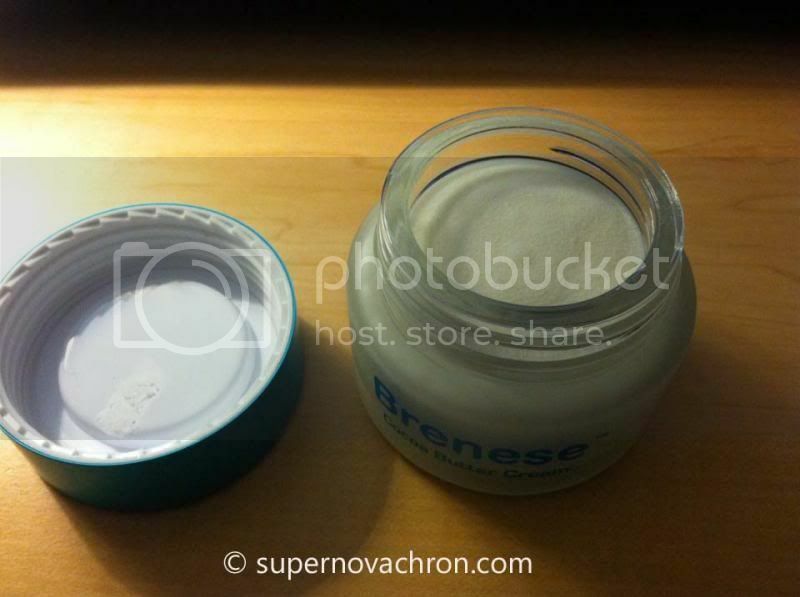 Anyways, I received an Ageless Rejuvenating Cream from #Brenese, I knew that this is something new to me. I have no idea on how to use it but I’m thrilled that I can actually share this with my loves that much needed the cream than I do. The application is very simple; all you have to do is to apply on clean moist face twice a day, which is morning and night to reduce the appearance of wrinkles and blemishes. This avoids only for an external use; being contact with the eyes while applying the cream. If in case it did happen, you need to flush the affected part with water. The #Bernese is a natural product that combines Shea Butter, Jojoba Oil, and Cacao Butter as the main ingredients of this cream. It contains no perfumes and no colorants. It warms to the touch and is absorbed into the skin without clogging the pores. Something we need to learn about the product. My overall familiarity with the product is great. It smells good and it does not icky on your face when you put it on. If you wish to reduce those wrinkles on your face, make sure you visit www.bcpcreams.com to learn more. Sounds like a good product to rejuvenate you skin. I have yet to try the one I got from Yves Rotcher..Can you update us with the result of this one? Wow! I bet it would feel smooth on the face mommy :) I love the smell of shea butter. I guess aging is something we can't stop so it's good that there's anti aging creams to manage the transition.